Yeah I know it seems weird to be writing a article on how to dress children but I feel I must have a say and this seems like the only place were I can have a say so away I am writing . I feel there are certain ways children should dress and this is my way no one Else’s way feel free to agree or disagree , I really don’t care . Showing the knees in both boys and girls is tacky and immodest should be avoided. Sleeves should cover shoulders and the older one is the longer the sleeves once one is 5 years old they should not be wearing short sleeves unless in the privacy of their own house, 5 to 11 years old, from 12 years to adult one should wear long sleeves whenever they are out of the house. Undershirts and underwear should always be clean and free of holes and stains , If you are embarrassed to show them then don’t wear them. Underclothing should fit comfortable and not pinch or ride up . Once a girl develops breast she should always wear a Bra . 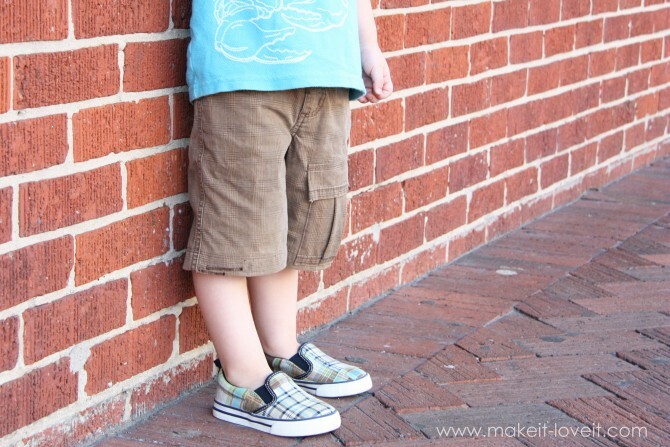 Shorts for boys should fall to just below the knee , wearing pants would be preferable as they are more modest. Pants should be clean hole free and fit comfortable they should not ride up , pinch or be tight , if too long then fold into cuffs at the ankles or ask your mom to do a quick hem on them. Girls may wear pants that are loose , if the pants are tight then don’t wear them , stretch pans may be worn under dresses and long shirts . Shirts should not have faces or ugly pictures on them , girls should avoid wearing shirts that have prints on the chest area as it brings attention to that area. 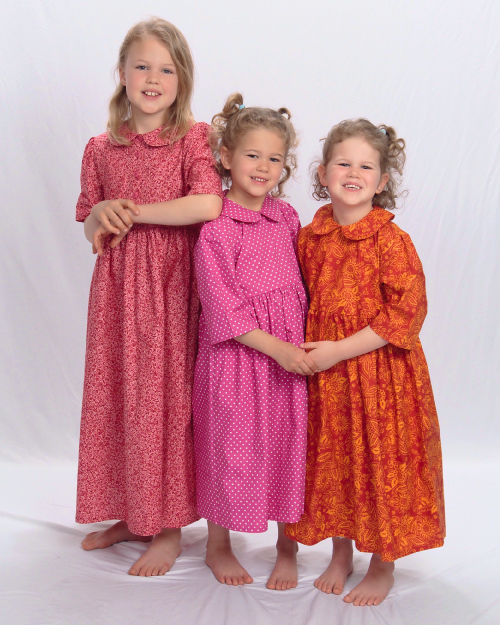 Dresses should fall below the knee and always wear either tights with dresses or short that fall below the knee, Tights should either match the dress or go with the outfit as should the shorts under the dress, young girls less tan 6 years old may wear dresses shorter than knee length as long as they wear shorts that fall past the knee. 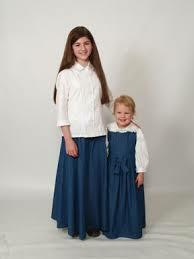 Skirts should be long loose and free flowing never form fitted or tight. Girls: Jilabas/ Abaya/Tunics and Kurta Tops/Salwar Kameez/Caftan may be worn over a core outfit, a core outfit is underclothes with tee-shirt and stretch pants or tights. Boys :Salwar Kameez/Disha Dasha/Long Kurta Shirt/Abaya/Thobes, Caftan/Jilabas / Kufies and hats should be encouraged to wear as it is more modest. Socks should always be clean and hole free , if wearing dark pants wear dark socks, light pants light socks . When choosing shoes always make sure that your toes are comfortable and that they don’t pinch pull or hurt your feet if your feet hurt then the shoes are wrong for you. Sleepwear / lounge wear should be comfortable and modest it is ok to wear short sleeves but only in the privacy of your own house . Made it through another ramadan fast and going to the masjed for isha prayers , there was a problem with the speakers on the women’s side so it was hard to hear and follow along . Pretty sure my gum infection is getting worse I now have pain running down my neck and up from were said tooth use to be basically the whole left side hurts . I didn’t eat much hurts to much to chew even on the other side, all I want to do is curl in a ball and cry , got the crying part out of the way earlier can’t seem to get the curl up in a ball part taken care of both my boys are basically running around the room and jumping off of everything. I fasted today and went to the masjed for isha prayer and the extra prayers they do after isha prayer. The women were actually quite while the prayer was being said ( in usa they keep on yap yapping while the Imam is doing the prayers) It was a nice change to be able to hear not that I actually understood much . It saddens me that I can barely speak and understand Arabic I do try and try feels like I am beating my head against a wall . My gum has become infected been rinsing with salt water. I fasted today and did all my prayers I felt like crap so when I wasn’t praying I was laying in bed trying to sleep it off. I feel feverish but don’t have a fever another thing is every little noise bugs me it sounds like fingernails on a calk board . I don’t feel like I fit in here, I am the odd ball out , no one really understands me or how I feel . 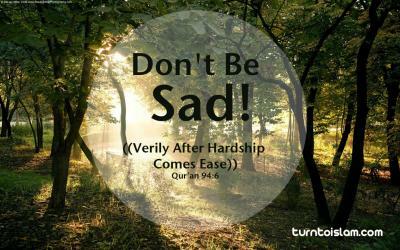 Insha-Allah tomorrow will be better. I haven’t written in a while been quite busy with life , life has been quite trying to be honest I have been struggling, I am trying to live and be happy in a foreign country , I have been here since January and it is still hard I barely speak the language to be honest my 4 1/2 year old and 3 1/2 year old speak and understand more Arabic than I do. My struggles seem to get the best of me some days I suffer from bipolar depression which means my brain chemicals are all weird and off my brain seems to be for a lack of a better word broken , I feel sad and blah when I have no reason to , medications don’t seem to help some days are better than others but lately it seems the blah’s have taken over my life I struggle to feel anything but sad. I have been dealing with teeth pain , have been to the dentist three times in three weeks and still the pain is here have tried to explain to my sister in law that the teeth need to be root canals or to be pulled , the dentist just seems happy to clean out teeth and repack with stuff then see me in a week to repeat , (this is when I miss American dentists at least in America I can talk to and make myself understood , I would have had my teeth fixed the 1st time in America if I was home ) Morocco is a bit backwards and way laid back everything is tomorrow , tomorrow and sometimes it just makes me want to scream . 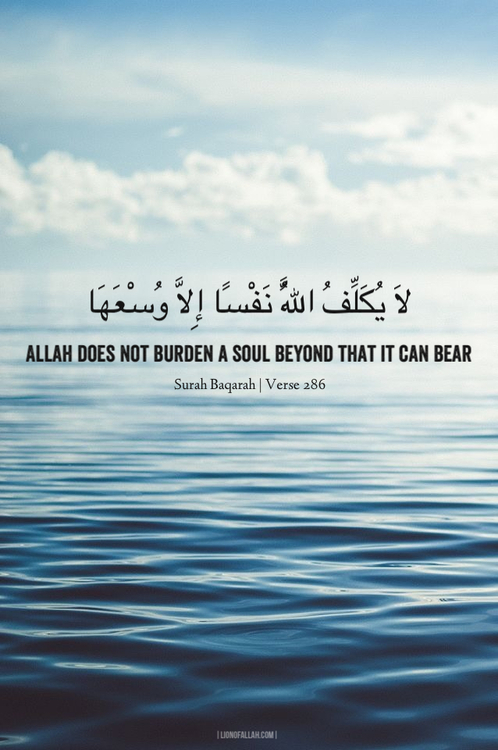 I have been struggling with my Salat since the 9th of this month I have started keeping track of how many times I pray , Islam requires 5 times a day on the 9th, 10th 11th I made all 5 prayers from the 12th through the 20th I had my monthly period and when it is cycle time women do not make salat after my cycle I started keeping track again 21st through 27th I made all 5 prayers some days it seems easier than others . Ramadan is almost here and to be honest I am nervous and anxious I want to succeed at fasting but I do not want to affect my milk supply so I will try not really sure how well or what to expect as I haven’t really ever fasted more than a few days here and there since I became muslim mainly due to my health , the last few Ramadans I was either pregnant , breastfeeding or pregnant and breastfeeding or just pregnant yes I have had three babies in a short time span 2009 baby 2010 pregnant 2011 baby 2013 baby 2014 breastfeeding said baby who will be 1 in middle of Ramadan . I wonder how Ramadan will be celebrated in a muslim country , yes Morocco is a muslim country this should be exciting I am looking forward to it and am a bit nervous as well .